Have you experienced Ondevan Campervan? Help others learn about this company by sharing your first-hand information with other road-trippers. 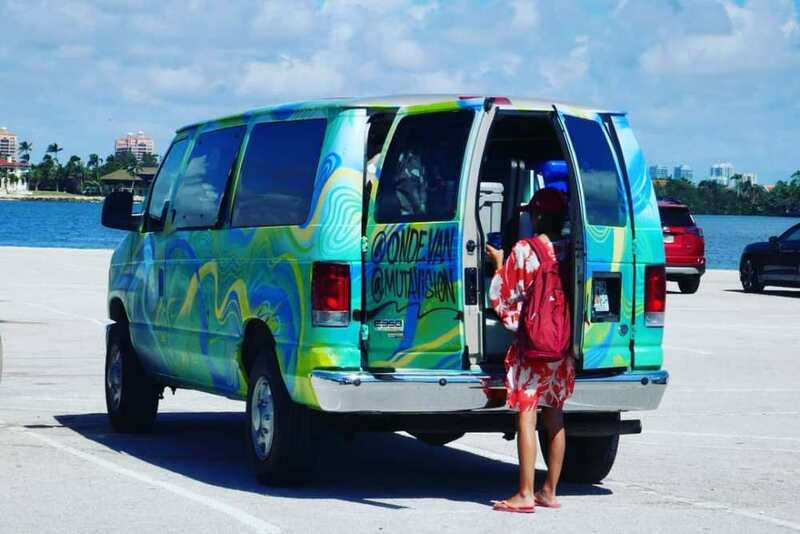 Ondevan Campervan offers an affordable way to explore some panoramic landscapes of Florida and its nearby cities. With soon-to-be four depots, the company permits one-way rentals and travel in the USA and Canada. 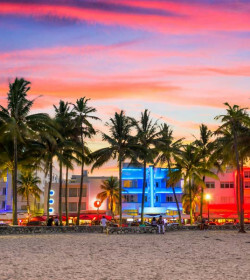 They also deliver the unit to Miami or Fort Lauderdale airport and allow pick-up and drop-off services in Orlando for a small fee. 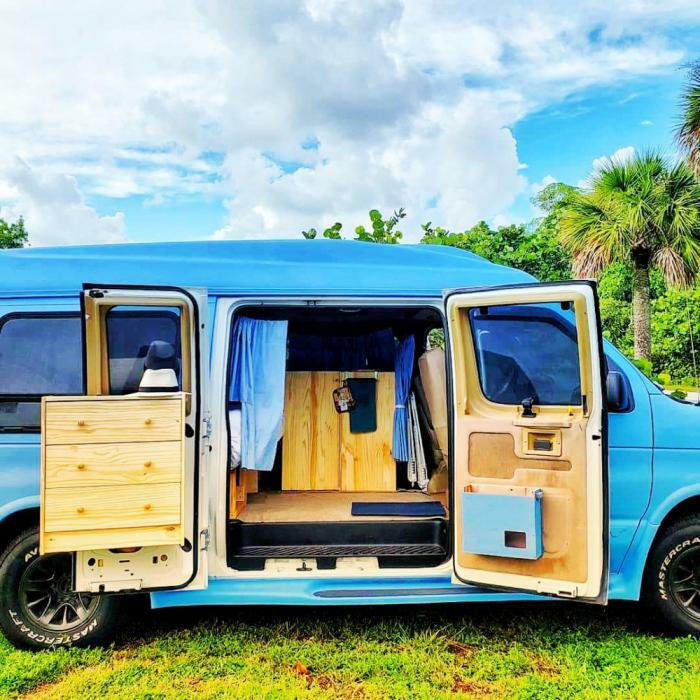 Designed for those who want to have an affordable road trip, the company provides a rental range of small, simple, and nicely equipped campervans. Driving an Ondevan campervan is like driving an SUV. 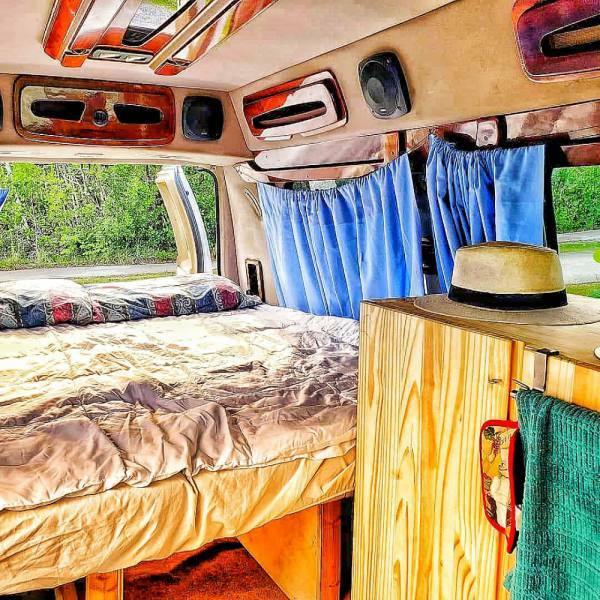 These are small, eye-catching units that are suitable for budget backpackers who would love to have a laid-back and unassuming campervan hire. Each campervan includes a sleeping area and mini kitchenette so that you can comfortably cook and sleep during your vacation. 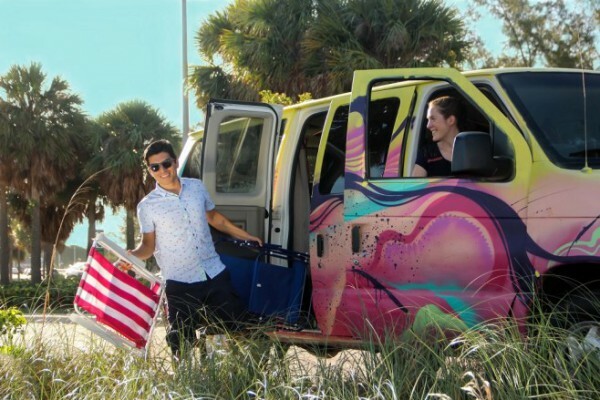 The fleet of bright and colorful campervans, however, only accommodates up to two people only. Ondevan campervans are not just full of colors but are also graced with unique names such as Vice, Scooby, Spaceman, Big Blue, and Chiquitin. Some of these units seat 2 or 4 but all sleep up to 2 persons only. 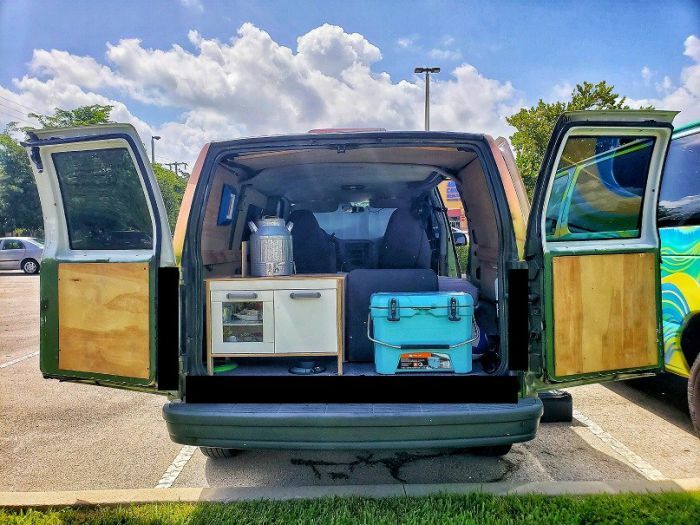 The mini kitchenette at the rear is loaded with essentials, including a Coleman 2-burner gas stove, propane gas, coffee maker, pan, pot, cups, and some kitchen utensils. Also, you are provided with bedding, pillows, pillowcases, and towels. 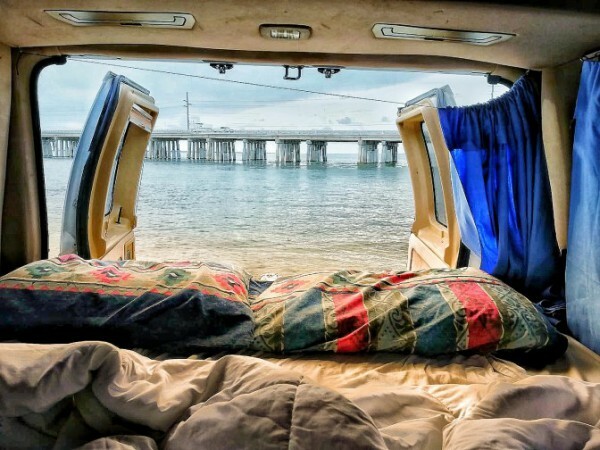 To make your rental more cozy and fun, you can relax outside with the beach chairs and camping table. The company offers one insurance option for peace of mind. At $10/day, you get a coverage of $250,000 for comprehensive and collision and $1 million liability insurance. 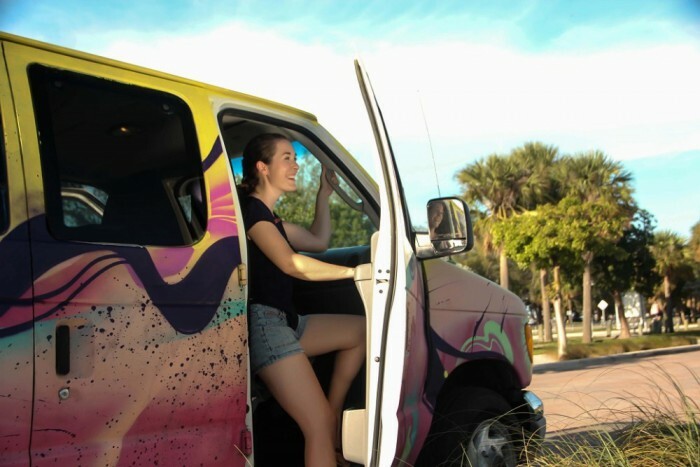 With multiple branches in Florida and soon to be depot in New Orleans, the company is a very sound choice among travellers looking for a budget campervan hire. But only a maximum of 2 persons can make use of their rental fleet. Not the latest models, you still get a reasonable and well-equipped campervan. Ondevan Campervan makes a good choice for budget backpackers contemplating a simpler campervan hire that turns head. They have plenty of branches for easier pick-up and drop-off of the unit. 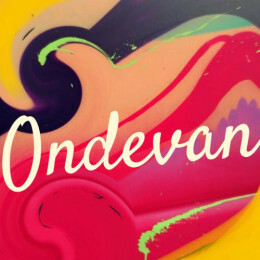 Have you experienced Ondevan Campervan?